If you wake up in the night with itchy little bites, after doing some frantic Internet searching, you’ll probably call a licensed exterminator. Same with if you spot termites eating your porch or carpenter ants. It’s strange—most of us wouldn’t think twice about getting pest control for the smallest critters that live in our homes, but as soon as they get a bit bigger, we hesitate. 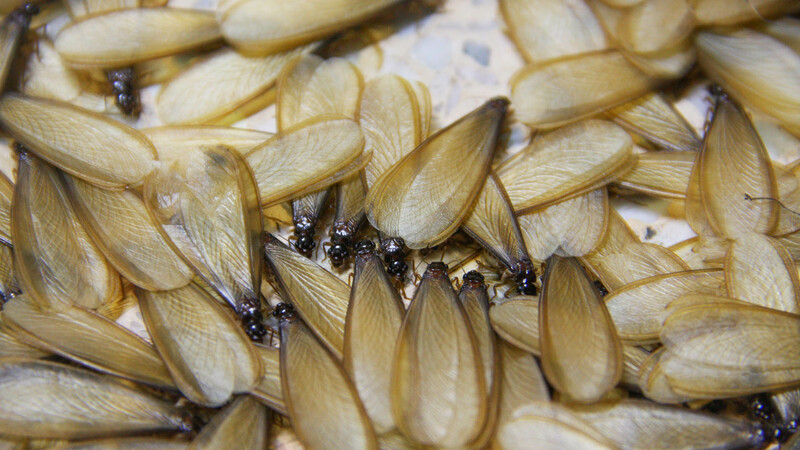 When it comes to the biggest fears and phobias of residents in Lee Summit, it shouldn’t come as a major surprise to find out that bed bugs are almost always at the very top of this list, and honestly, it’s easy to see why. 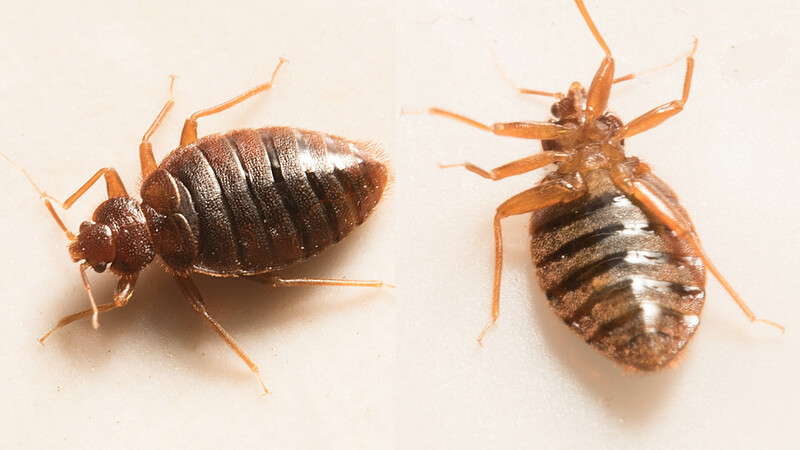 Nobody wants bedbugs in their apartment or home, but the fact of the matter is that for some people this is a reality that they will have to face up to. If you are one of these people, then you may think that all luck has deserted you. However, it is important to remember that despite how bleak it looks at the moment, help is at hand. If you start noticing ants in your kitchen, you know you’ve got a problem. The first step is to head to the hardware store to buy ant traps. 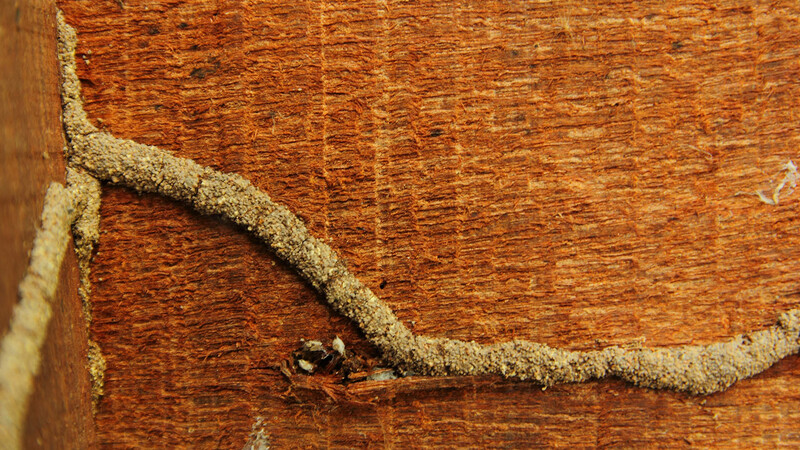 Set those around your kitchen in areas that you’ve seen ants congregate. They’ll grab the bait inside and bring it back to the colony, hopefully feeding everyone and the queen. And then the whole colony will die. If you have a spider problem on your property, it doesn’t matter whether they’re poisonous or not. You need someone who can deal with them. Someone competent, honest, and trustworthy. In Grain Valley, that company is All Pest Services.